8 @NEPSAC student-athletes at the @NikeEYB Elite 100 for underclassmen. What other high school league in the country can boast that? This block was too NASTY by Jalen Johnson (@Jalen_J23) at Nike Elite 100! ST. LOUIS -- Annually, Nike's Elite 100 is one of premier settings to evaluate top underclass talent. The idea is to expose rising sophomores and juniors to high level competition in a controlled environment with minimal distraction and an observation only atmosphere. Rivals.com analysts Eric Bossi and Corey Evans are both on hand and offer up some observations from the first two days of action. Who is involved: Wisconsin, Marquette, Iowa, Arizona, Illinois, Arizona State, Purdue, Florida, Minnesota, LSU, UNLV and many others have offered. The Nike Elite 100 continued on Saturday from the Simon Recreational Center on St. Louis University's campus. Much like the first two days of camp, a number of prospects stood out during the five 20-minute camp games that began in the late afternoon. Which prospects stood out on day three? 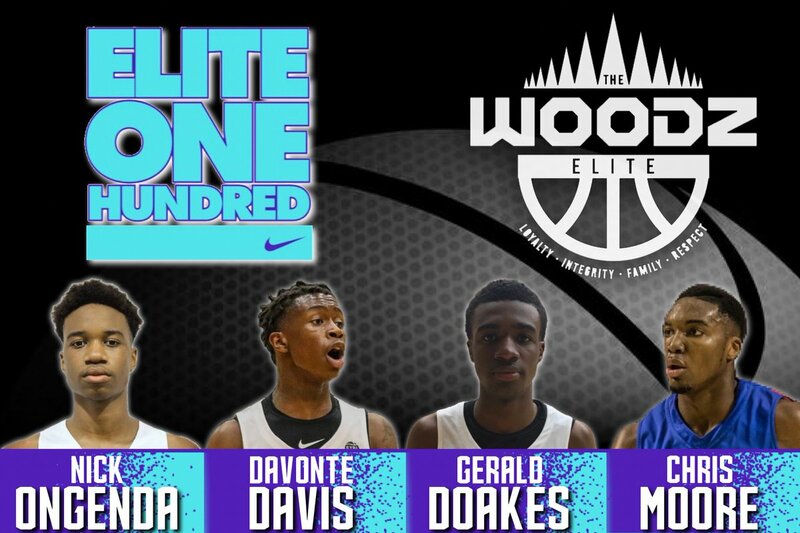 An underclassmen camp like the Nike Elite 100 gives lesser known players an opportunity to raise their stock against some of the top players in their class. ST. LOUIS — The Nike Elite 100 camp hosted some of the best prospects in the 2020 and 2021 classes over the weekend. Recapping our four days in St. Louis, we hand out the awards to some of the event’s standouts.